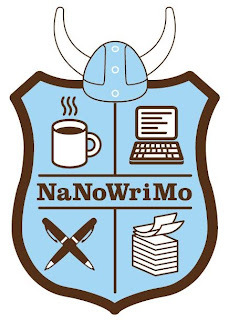 I can't believe it's almost time for NaNoWriMo again! For those of you who haven't heard of this magical beast, let me explain. In November, people all across the nation (the world, actually) make a pledge to write a 50,000-word novel before the end of the month. 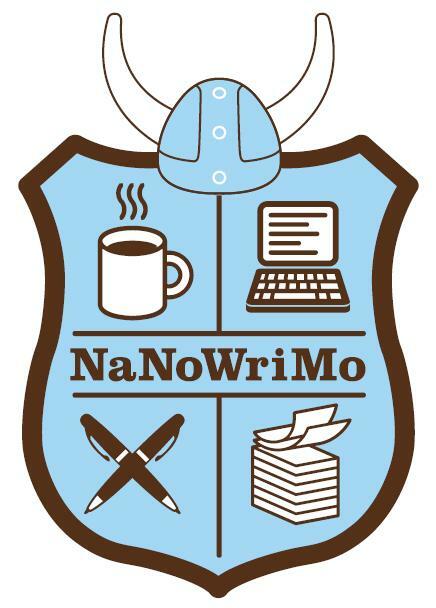 Using social media, local meetups, and lots of online resources, the nonprofit that runs National Novel Writing Month, the Office of Letters and Light in Oakland, California, has turned NaNoWriMo into a juggernaut/tri-wizard cup of an event. According to the NaNoWriMo website, in 2011, more than 36,000 brave souls completed their novels in November. And quite a few of these participants (called Wrimos) have been published. Interested? You can sign up right here. I absolutely love NaNo. 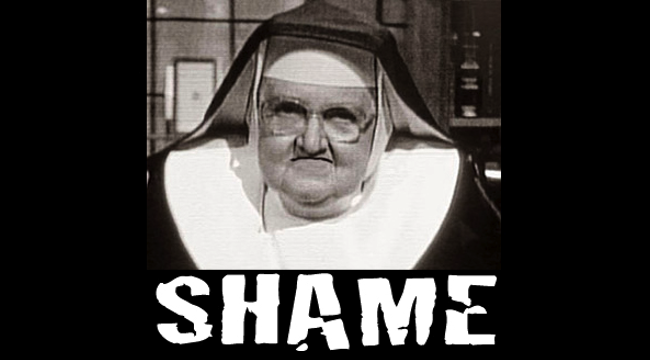 I've done in twice--in November 2012 and in July 2013 for Camp NaNoWriMo--and I am planning to do it again in two months. While working full-time. And taking college classes. And maintaining my marriage and caring for two adorable yet needy dogs. The magic of this program is its deadline and the accountability that comes with public declarations of "I'm going to do this!" The little bar graph tracking your progress for all to see doesn't hurt either. I'm sorry, Sister Rosemary. I'll reach my word count on time. I swear. In hindsight, I think this exercise might be for the Young Writers' program. Oh, well. As a kid at heart, I appreciated it. I completed it for my new male protagonist, Adam, who looks like this. Joe Manganiello. Image from joemanganielloworkoutx.com. I know. Right? So that's how he looks. But the questionnaire helped me to realize so much more. Adam likes Walt Whitman, is a Giants fan, and has a secret sweet tooth which causes him to stash candy at work and in his room. And because of an old knee injury, he can only do sports that Lord Byron could do: boxing, swimming, and horseback riding. I could make these discoveries as I write, but why? A questionnaire like this helps me to put the clay pot in the kiln fully formed. Fully formed. Ahem. Image from www.menshealth.co.uk.